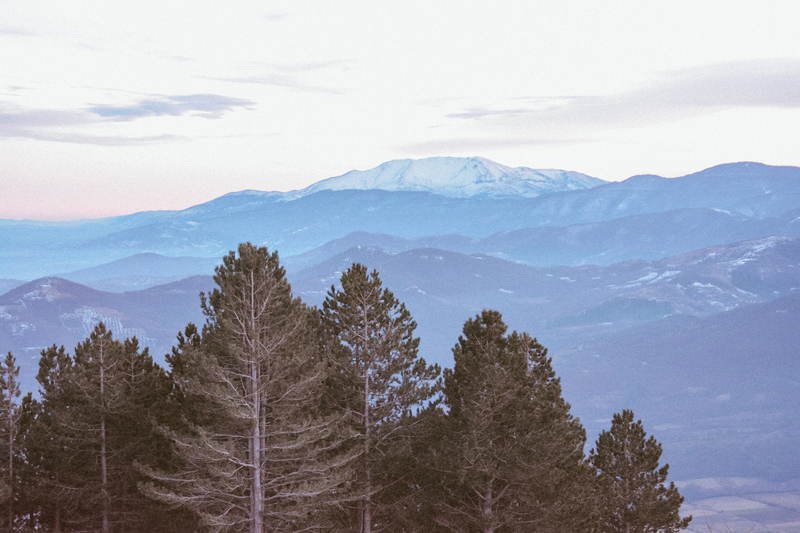 Winter in Greece is one of the best seasons to visit the country! 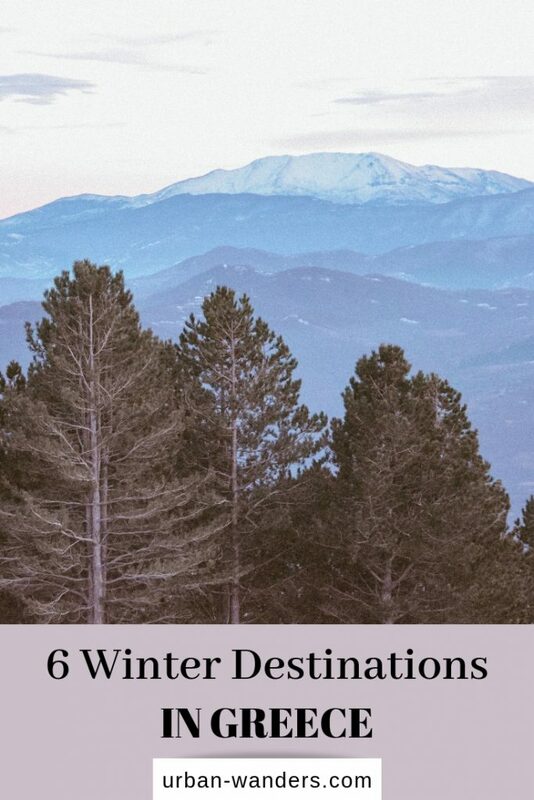 Check out these 6 winter destinations in Greece, and these cold months will soon become your favorite season to visit Greece as well. 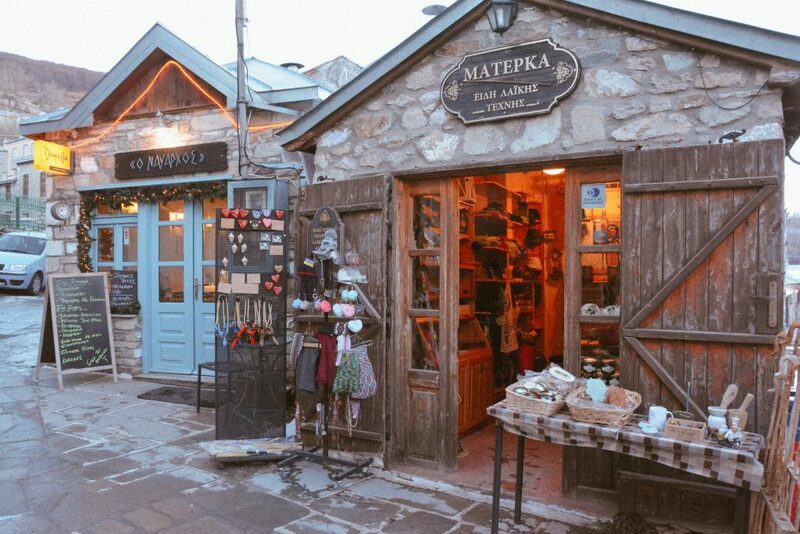 Snowy mountain tops, traditional cozy taverns and cobblestone streets are just some of the reasons why you should visit Greece in the winter. 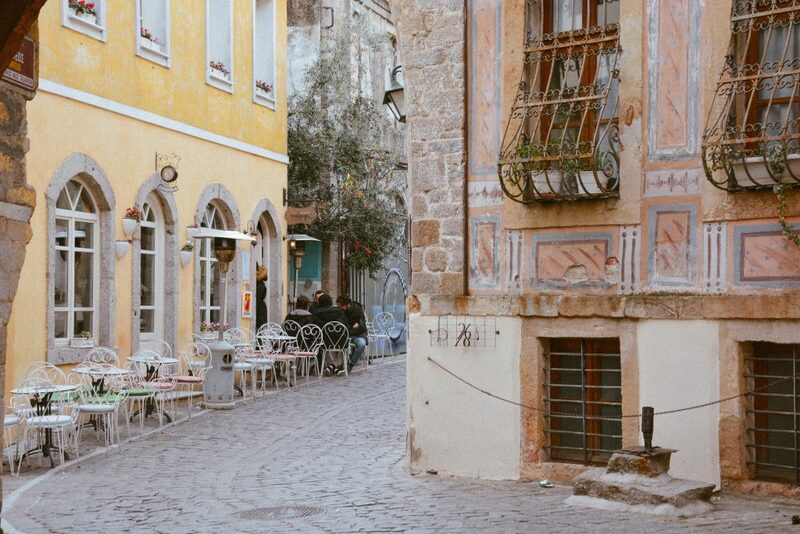 Continue reading to learn more about the top places to visit in Greece during the winter. 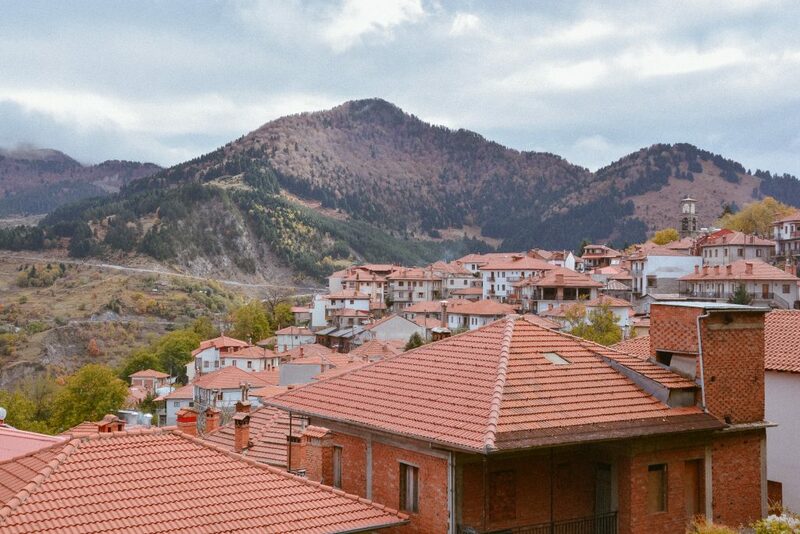 Coined as of the most picturesque villages in Europe, Nymfaio is definitely a site for sore eyes. 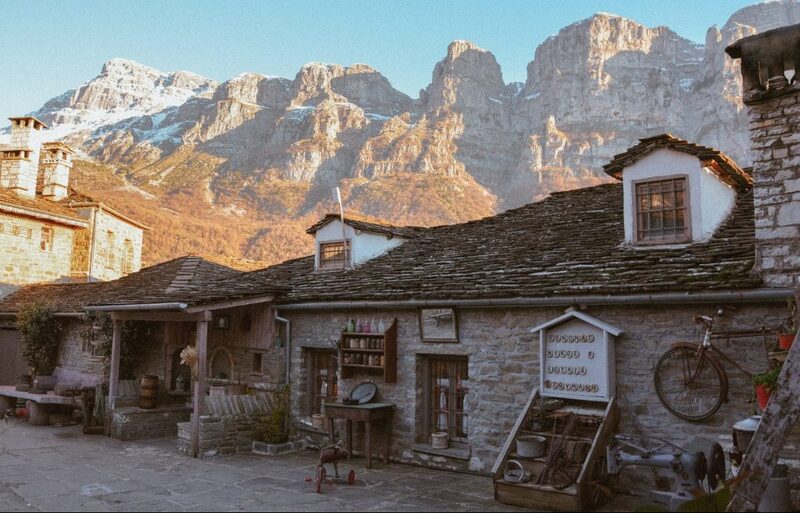 This fairytale-like village is located just a two hour drive from Thessaloniki, amidst one of the most beautiful mountainous areas in Greece. 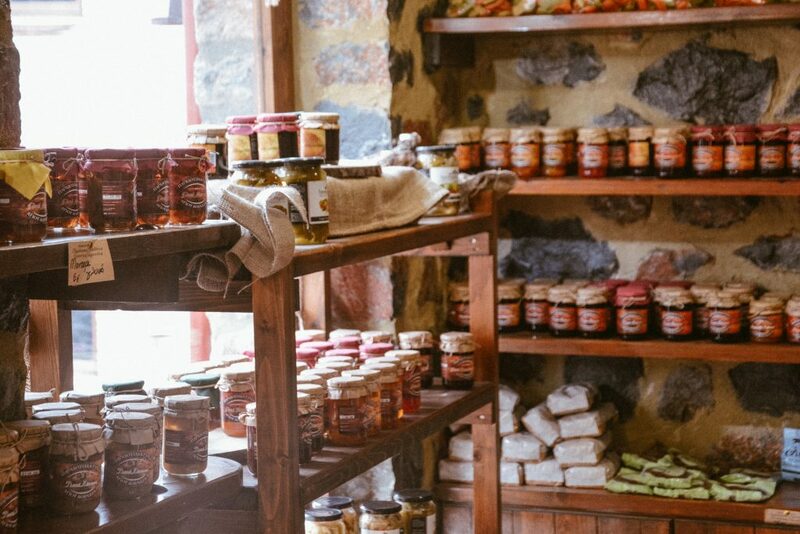 Wander around the cobble stone pathways and enjoy the local’s traditional sweets and wine. A must-see when visiting Nymfaio is Arcturos Environmental Center’s bear sanctuary, home to bears that have been mistreated and abused as circus animals and cannot readjust in the natural environment. 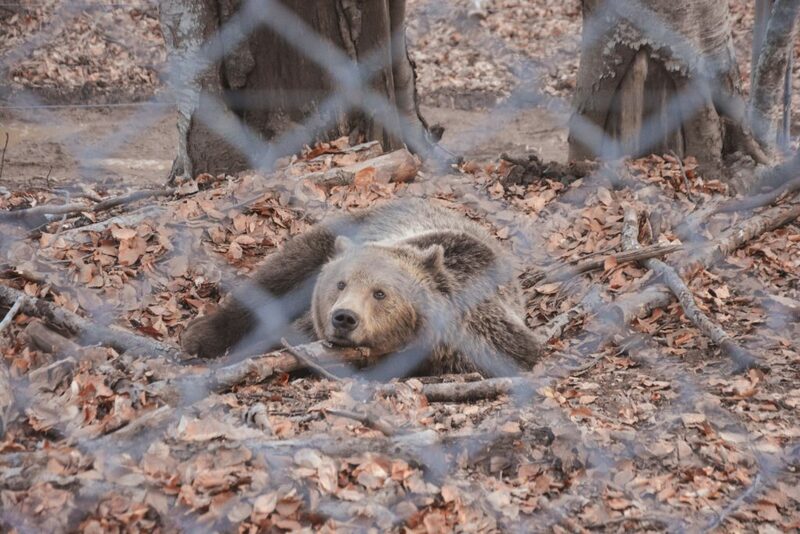 Be sure not to miss these adorable furry creatures, as this is the only bear sanctuary in Greece! 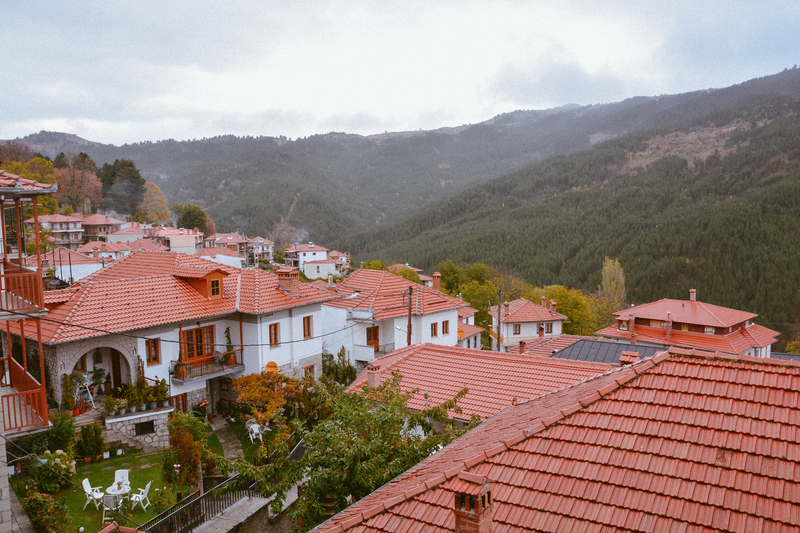 Metsovo is one of the best winter destinations in Greece. 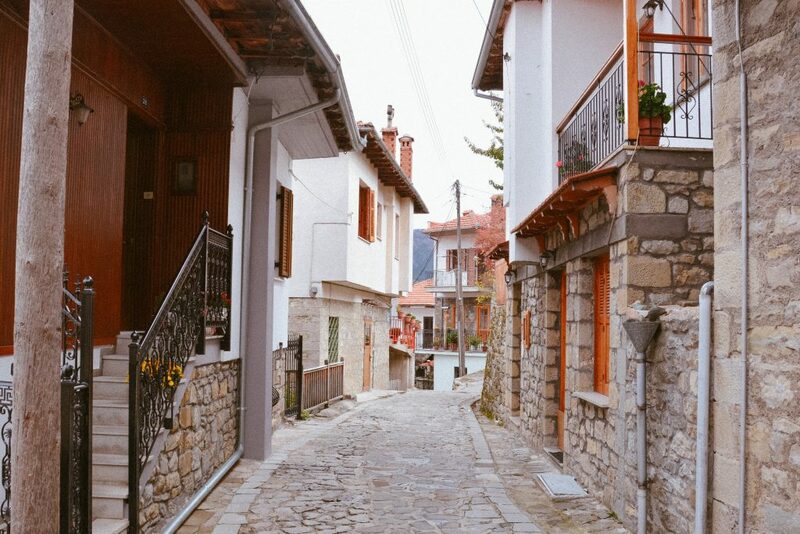 This quaint village located between Ioannina and Meteora, is not only the largest mountainous village in northern Greece, but it is also packed with museums, restaurants, excursions, and shops to visit. 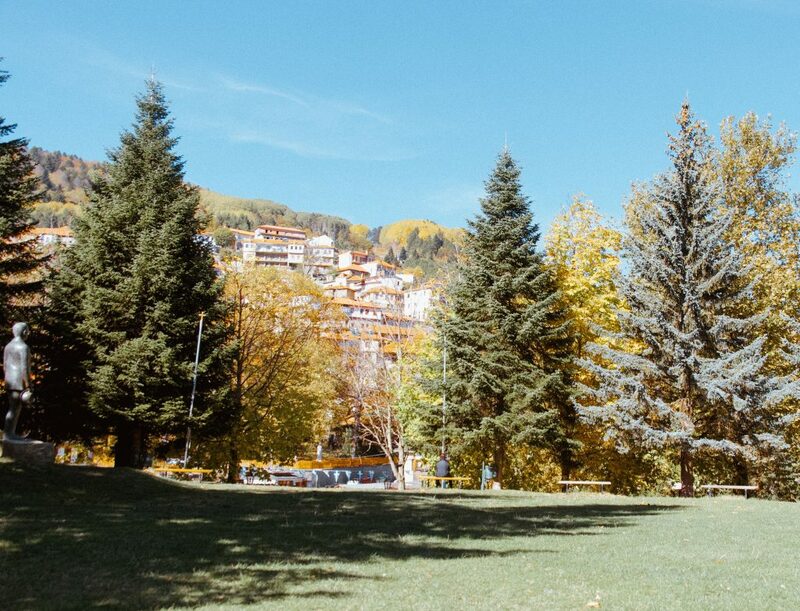 Walk around the grey stone paths of Metsovo and enjoy the panoramic view of the surrounding mountains. 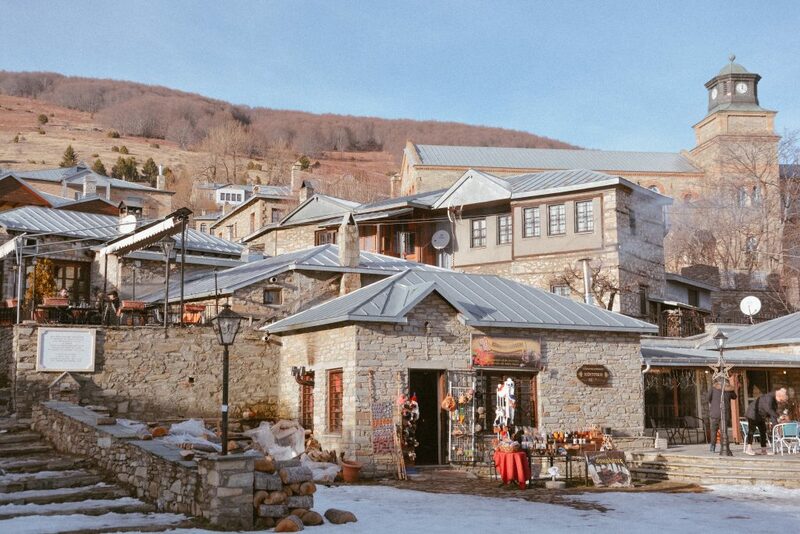 Visit the Folk Art Museum of Metsovo to learn the rich history behind this charming winter destination. 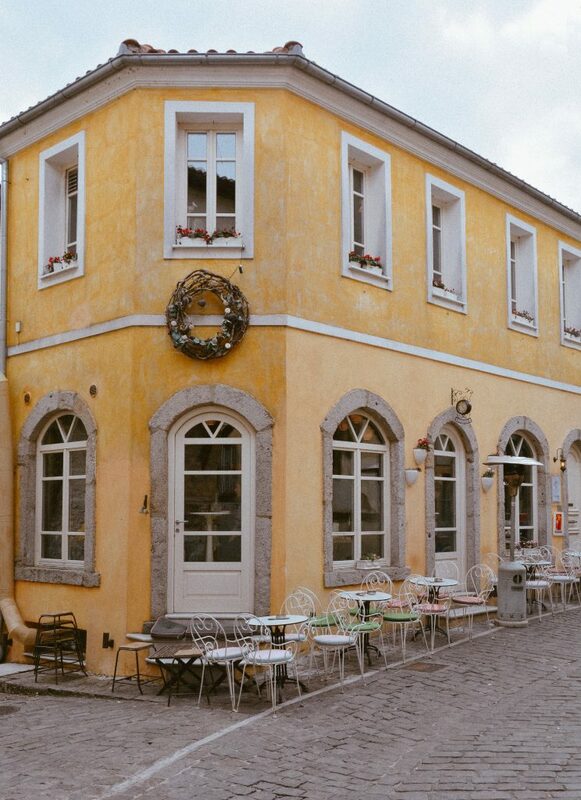 And lastly, enjoy a hearty meal in one of the traditional taverns in the town’s square. 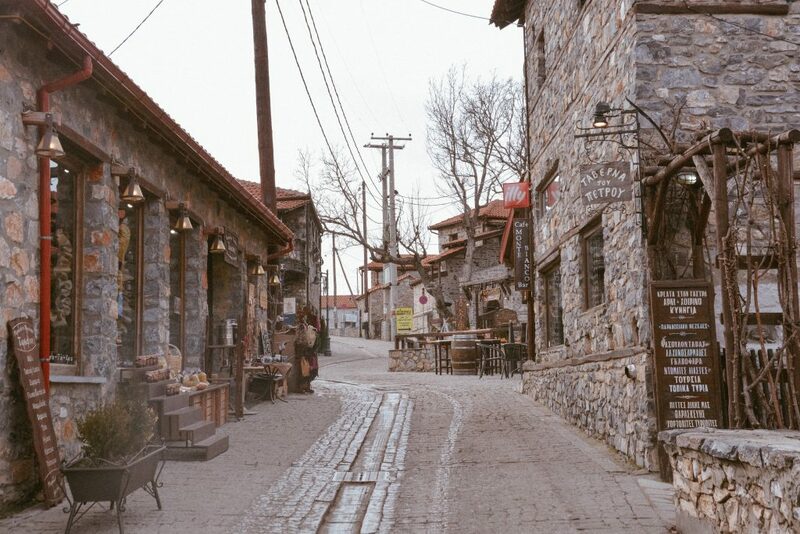 Xanthi’s old town covered in snow is just a delight during winter. 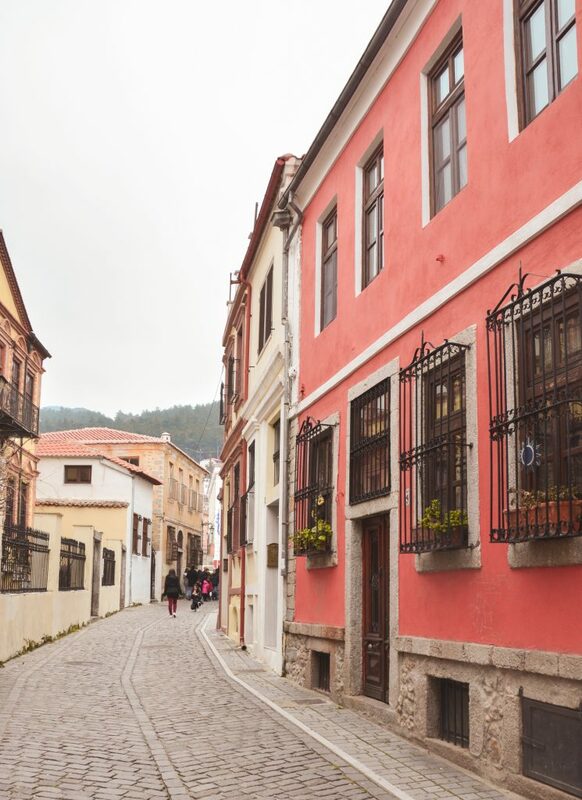 Although Xanthi is a beautiful destination to visit all year around, it has its own charm during the winter season. You can read more about Xanthi here. 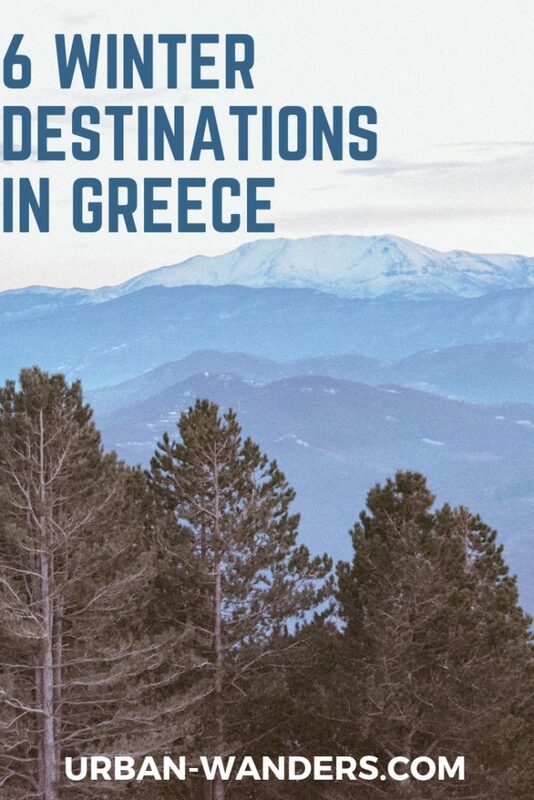 You cannot have a list of winter destinations in Greece without mentioning some ski restorts! 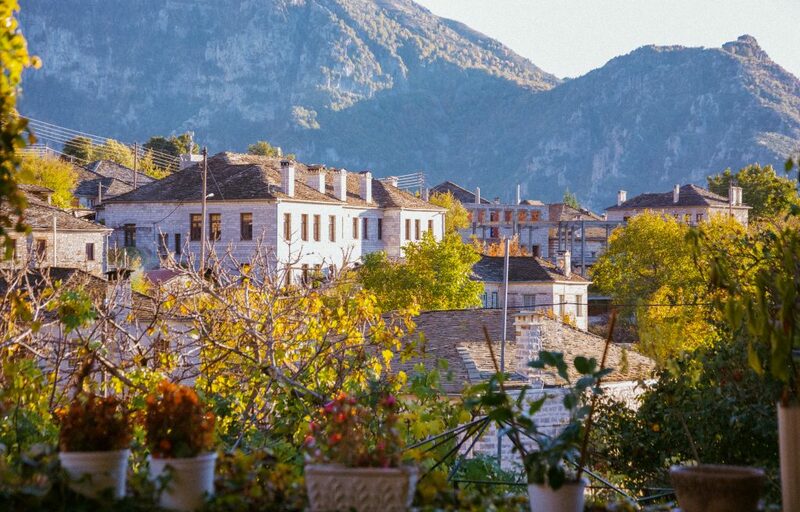 Fear not, Agios Athanasios has it all – old fashioned stone houses and traditional Greek taverns, all a hop away from one of the most lavish and highest ski resorts in the country. Even if skiing is not your thing, the endless view of snowy mountain tops will surely make the trip up the mountain worth it! If you haven’t already read this post on Papigo, then you’re in for a treat. 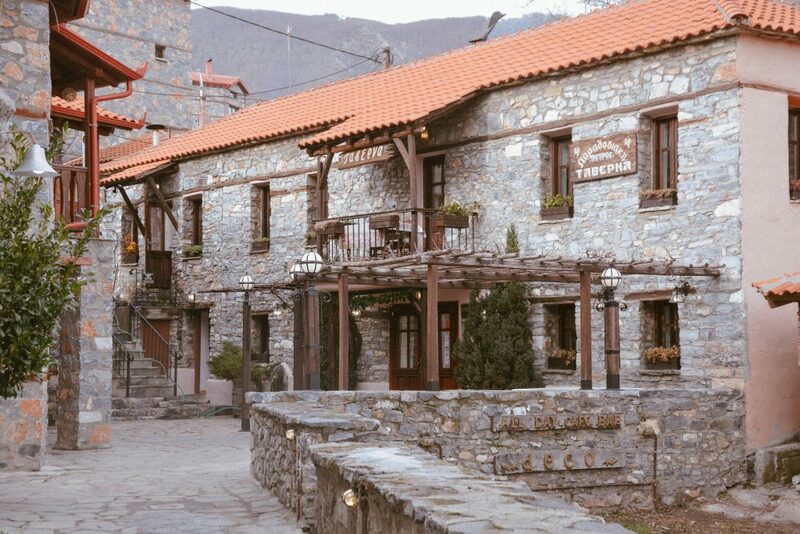 Papigo is located high up the mountains in the Zagoroxoria region – a cluster of over 40 villages sporadically positioned throughout the mountains. The snowy mountaintops stone houses and traditional taverns and cafes make this little village feel very homely and a must winter destination in Greece. 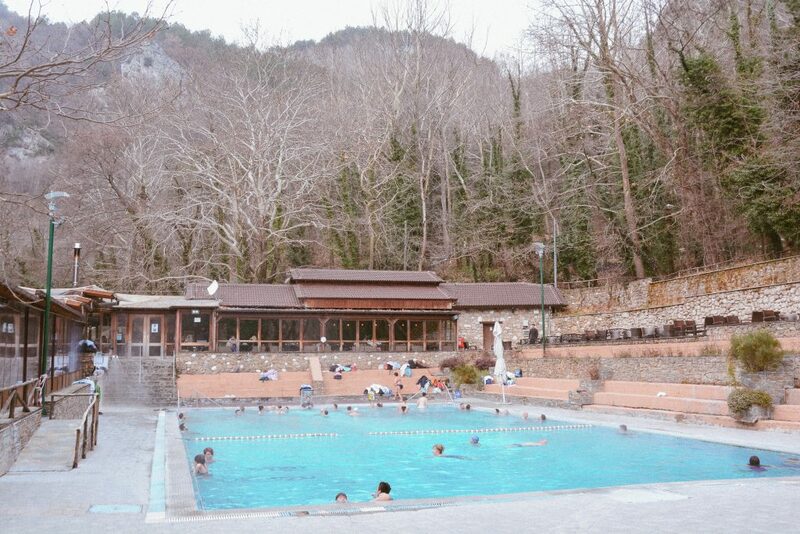 People from all across Greece and the Balkan countries visit the mystical thermal baths located in Loutra Pozar during the winter. 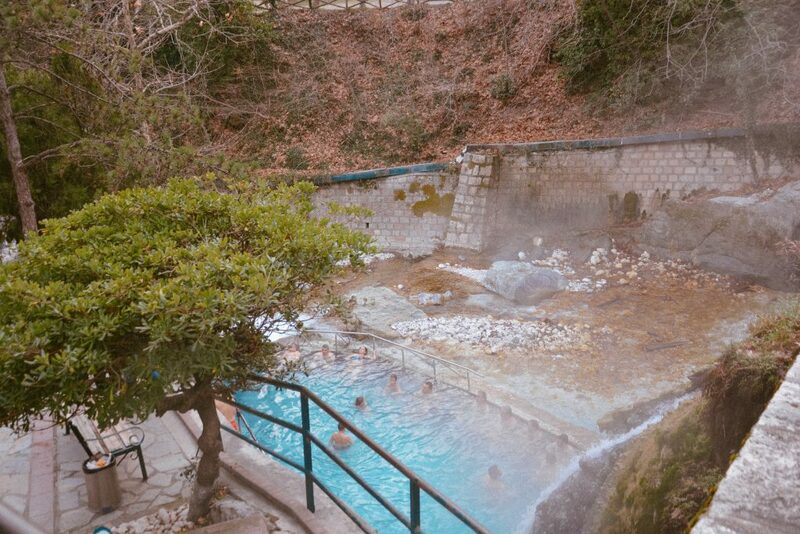 For thousand of years Greeks have been visiting Loutra Pozar for the therapeutic benefits of the hot water absorbed through their skin. According to folklore, these magical waters are rich in essential minerals, increase blood flow, metabolism, circulation, and reducing stress. This is a winter destination in Greece not to be missed! 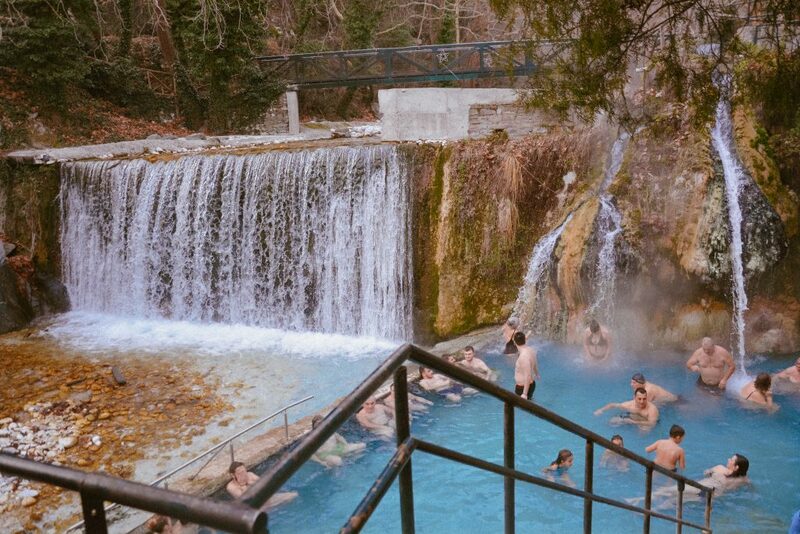 Bring your swimsuit and enjoy a steaming hot bath among the wilderness of Greece. 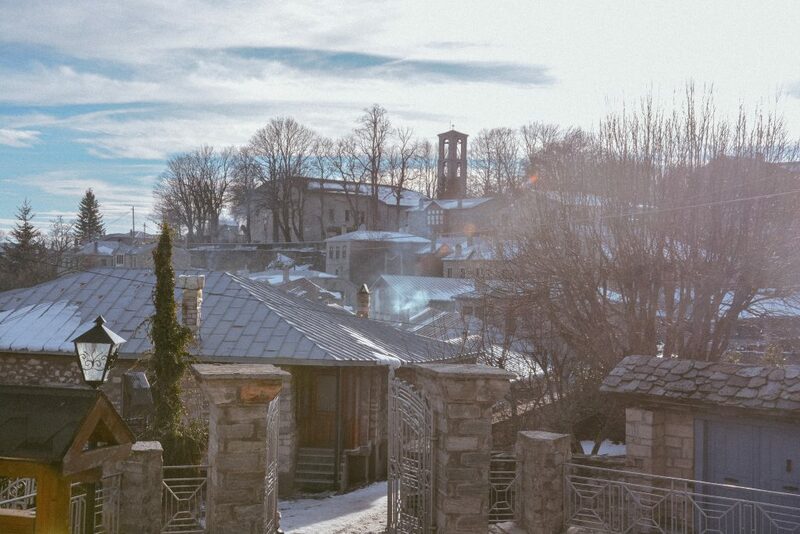 Interested in a private hike & bath at Loutra Pozar? Book your tour below!